Rick and I have flown into to the Norther Rockies and made our way from the remote airstrip and climbed up the mountain. We chat about the experience of landing on a gravel bar with steep mountains all around. We were up against some wet weather so we talk about strategies and tips on staying dry in the mountains. Rick and I are driving up the Alaska Highway. Join us for hour eight of our drive while we kill some time and make a podcast. In this episode we chat about the logistics of trip planning, picking your hunting partners, and the technical information that is available these days for hunt planning. Learning to hunt it's a long process and it's hard! 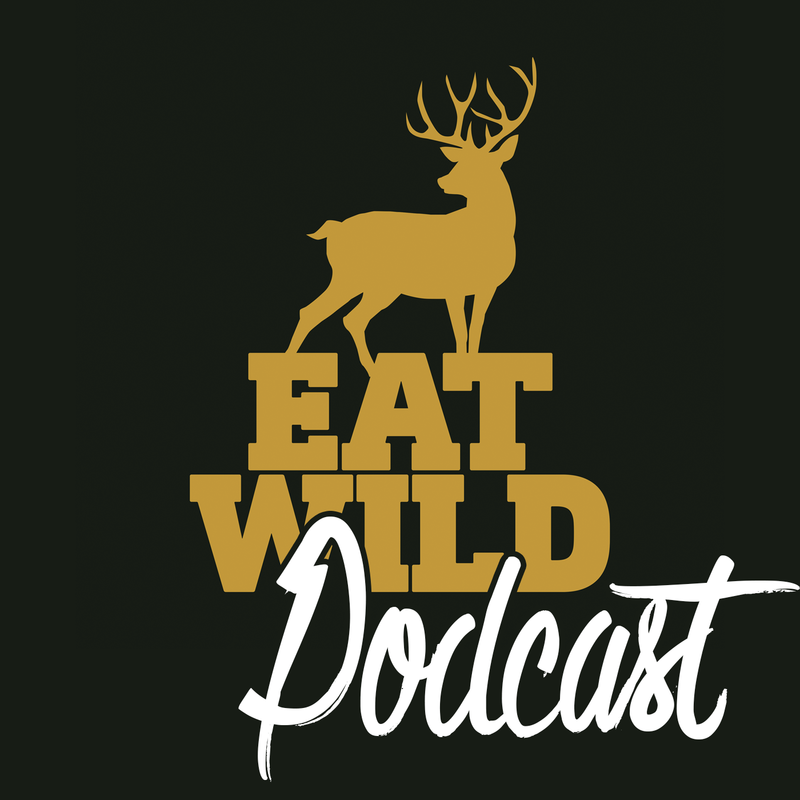 Greg and Mike Taylor, the EatWild technical team, share a few stories about their first three years learning to hunt. Both Greg and Mike come from an urban background and want to reconnect with where their food comes from. They have started the journey to harvest wild food and share a few stories from along the way. It took me over 20 years of hunting moose until I learned how to a hunt them effectively. I met Lance Grubisich and he changed how I hunt moose with a five-minute moose calling lesson. After that moose calling lesson, our family moose hunting success rate improved dramatically. Lance and his family have been targeting moose in Northern British Columbia for almost 40 years and he shares a few of his tips and techniques for how to talk to Moose and convince him to come to your call. I feel very fortunate to have Lance participate on my inaugural Eatwild podcast. Thanks Lance!